Significant snowfall is possible today and tonight. Snow is expected to begin this morning and continue tonight. 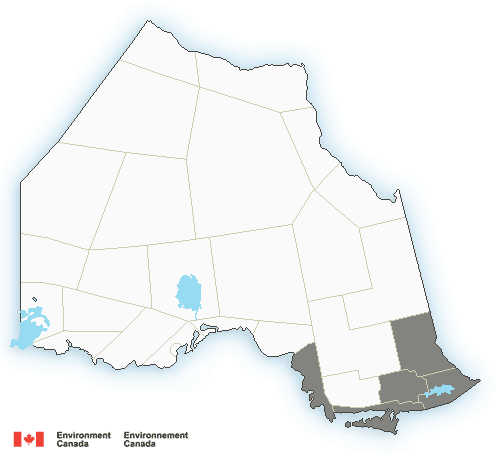 Total snowfall accumulations up to 20 centimetres are possible by Saturday morning due to lake enhancement. This snow is the result of a low pressure system that will track over the area tonight.